Breathtaking, adventurous, rugged, inspiring, photogenic, extraordinary…these are all words that can be used to describe Norway. 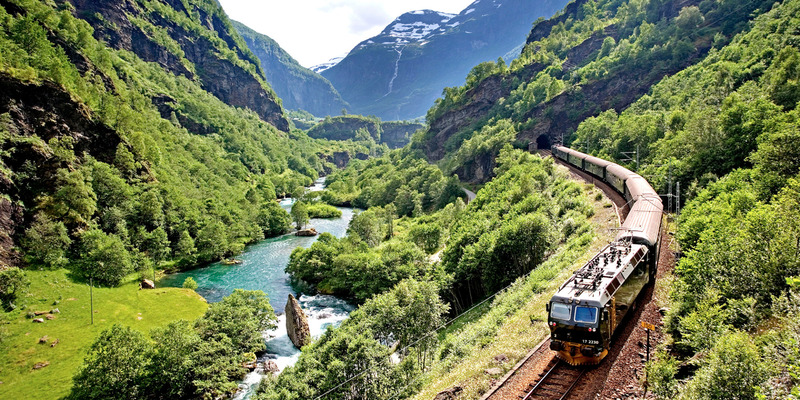 It is hard to look at photos of Norway without saying “Wow!” over and over again. Norway is the land of fjords, quaint coastal towns, the Northern Lights, Vikings, trolls, dramatic photo spots, scenic drives, and some of the best hiking in the world. Whether you are coming here for a relaxing cruise through the fjords, an epic hiking adventure, or a trip to the Arctic Circle, Norway will not disappoint.